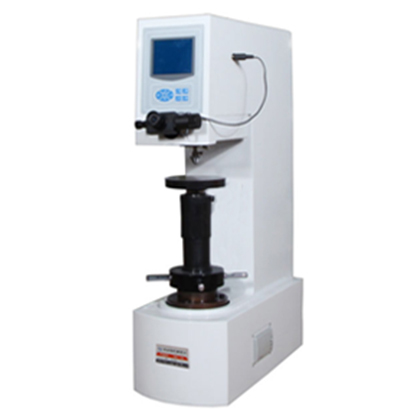 HBM-3000C digital Brinell hardness tester with advanced design concept, mechanical and electrical various aspects of modern hardness meter field advanced technology, precision testing results, high repeatability, high degree of automation. 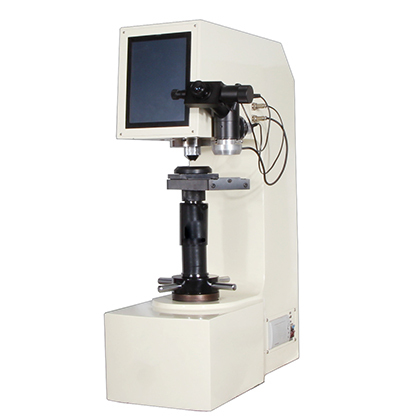 ●HBM-3000C digital gate type Brinell hardness tester with advanced design concept, mechanical and electrical various aspects of modern hardness meter field advanced technology, precision testing results, high repeatability, high degree of automation, is one of the most advanced Brinell hardness meter in China, can replace the imported products of the same kind. ●The fuselage and worktable adopt precision casting technology, which is firm, rigid, accurate, reliable and durable. 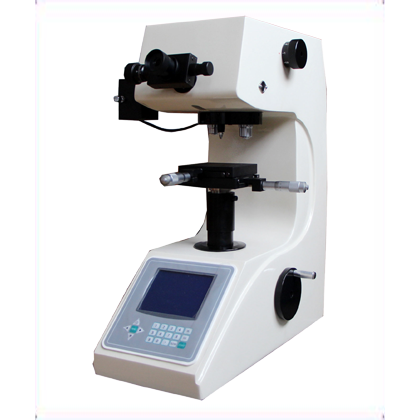 ●The testing mechanism adopts the high precision spoke pressure sensor; the loading device has the precision pressure sensor built in, the test force is accurate, stable and reliable, and has the function of automatic test force compensation. 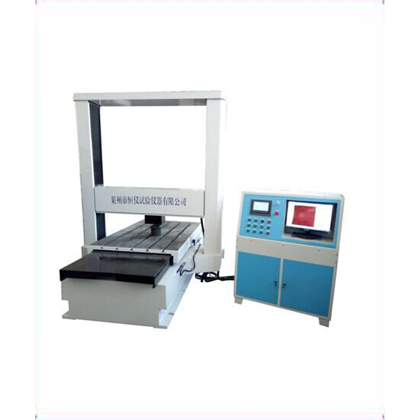 ●By adopting the modern advanced high speed microprocessor, the instantaneous response is fast, and the accuracy of the test accuracy is within 1%. Stepper motor, high precision ball screw and linear guide, accurate positioning and easy maintenance. ●Testing force, loading saturation time, feed speed and testing speed can be adjusted manually. ●The test process is automated without operation error. 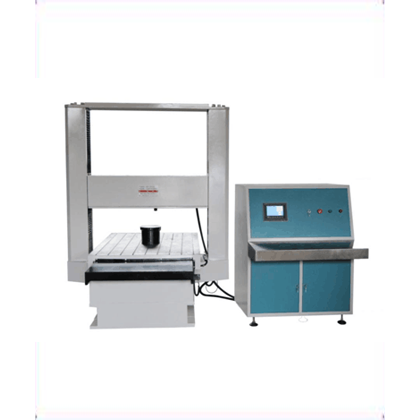 ●The image processing system can capture the indentation, automatically display the Brinell hardness value, save test data, and generate and print hardness test reports. The hardness value can be automatically converted and the test data is automatically saved in the database. ●Accuracy is in line with GB/T231.2, ISO 6506-2 and ASTM E10. 1, determination of cast iron, non-ferrous metals, various annealing, quenching and tempering treatment, and most of the factory supplied steel. 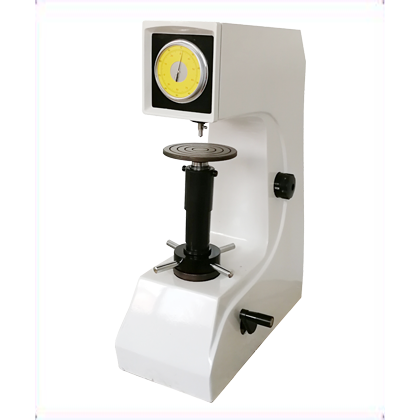 2, suitable for testing soft metals such as pure aluminum, copper, lead tin zinc and other alloys. 3, Brinell hardness has high measurement accuracy, reproducibility and representativeness.